SPS high-capacity magazines for .38 Super, 9mm, .40 S&W and .45 ACP MAC 3011 are now available for SPS Pantera and Vista and Para-Ordnance pistols. 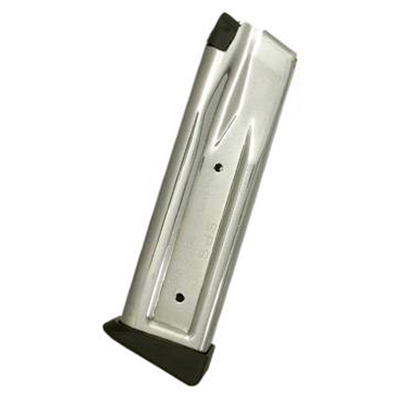 The SPS magazines, with 12- to 29-round capacities, also fit the STI and SVI pistols. 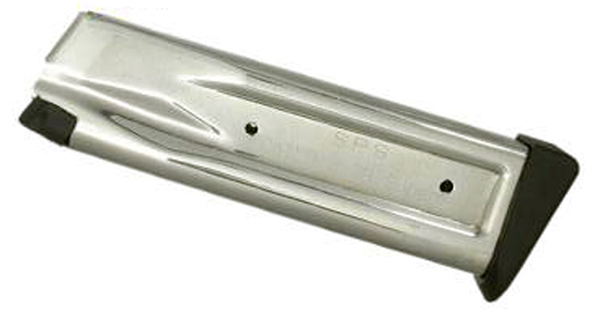 The SPS magazines have a worldwide renowned reputation of providing users with the highest quality 420 stainless steel magazines heat-treated for added anti-corrosive capabilities while increasing the overall strength of the magazine tube. The magazine tubes are highly polished allowing for easy and secure placement in the handgun’s magazine well at the same time reducing cartridge hang-up or jamming. The base plate and follower are constructed of a very durable polymer that prevents chipping and cracking and will give the user years of confident use (also available with aluminum baseplates). 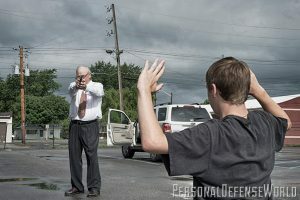 The new SPS mags are legal for use in all USPSA competitions. The new Eagle Imports SPS stainless steel all-performance, high-capacity magazines are available at < a>.